James Napoleon Walker was born in Philadelphia on August 7, 1841. 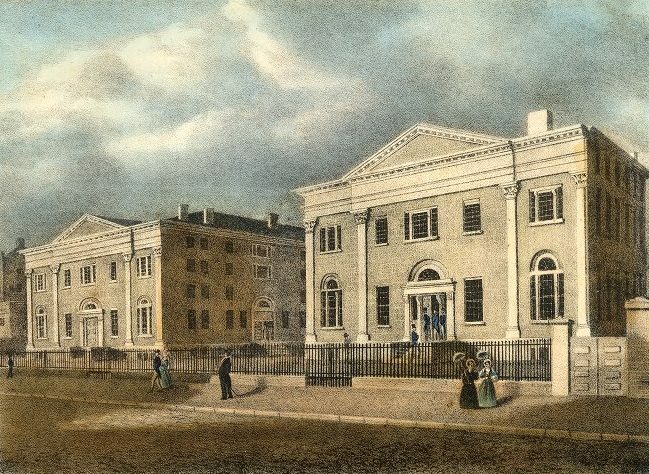 Walker attended the University of Pennsylvania for only one term, in the fall of 1863, as a junior in the College Class of 1865. During his short stay at Penn, he was a member of the Philomathean Society and the Phi Kappa Sigma fraternity. After leaving Penn, Walker graduated with an A.B. from Lafayette College in 1865. He then studied at the Princeton Theological Seminary from 1865 to 1868. He became a professor of English and literature at Girard College in Philadelphia. He died on January 16, 1929.